Providing end to end security solutions to consumers and businesses across the globe. 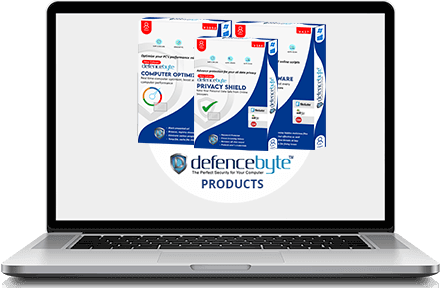 Defencebyte is an Australia based company rendering all pervasive security solutions for your devices and operating system. 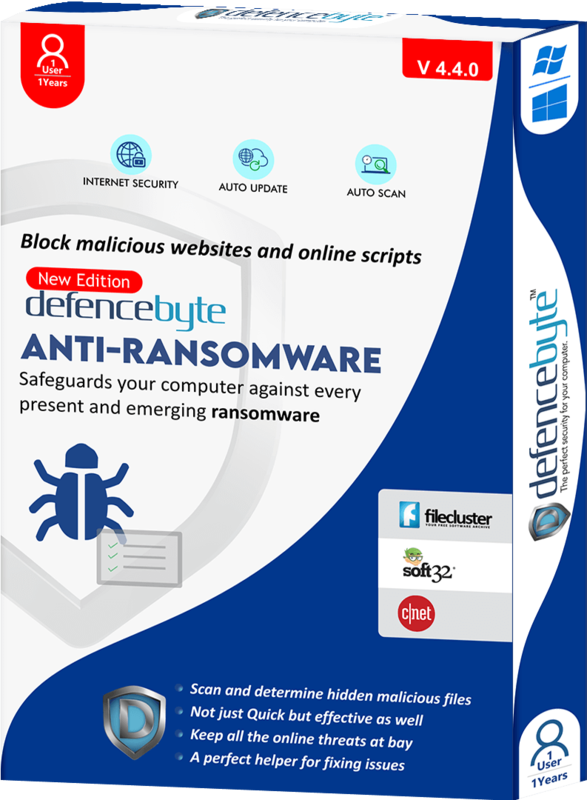 We are ardently focused to provide a sound internet atmosphere and safe browsing experience to keep you away from all sorts of malware infestations and security issues. Being abreast with latest technologic know-hows we ensure to pacify all your internet related anxieties and online safety concerns. 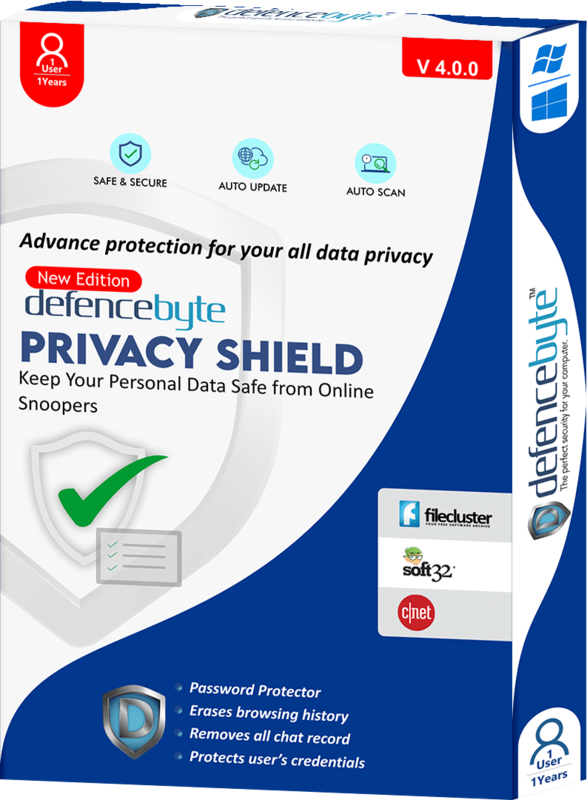 Deliver secure digital environment to your computers & networks with defencebyte advanced security products. Updated computer security, Defencebyte optmizer installation, removed all junk files and infections + optimized all the browsers on computer.